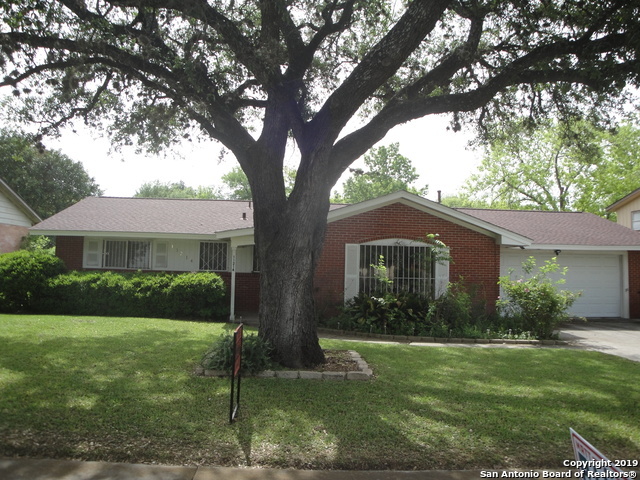 All DREAMLAND OAKS homes currently listed for sale in San Antonio as of 04/23/2019 are shown below. You can change the search criteria at any time by pressing the 'Change Search' button below. "The dream of a mountain-esque cabin nestled in the inner city has now come true on Dreamland Dr. 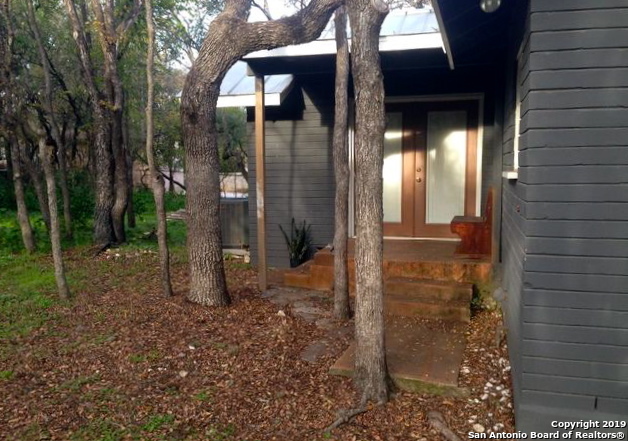 Perfectly accessible yet cozily hidden amongst an abundance of oak trees, this two bedroom two bath home will make a wonderful home retreat." "HOME HAS GREAT ENERGY SAVING ITEMS FOR LOW UTILITIES BILLS, *WITH RADIANT BARRIER AND GREAT NEW ROOF.KITCHEN HAS GRANITE COUNTERS AND BREAKFAST BAR* RECENTLY INSTALLED COMPLETE A/C SYSTEM* LARGE COVERED PATIO WITH TWO CEILING FANS. JUST FOR YOU IN BACK YARD THERE IS A LARGE GRAPEFRUIT TREE LOADED WITH FRUIT. THE HALL BATH HAS A SAFETY STEP IN BATH TUB. (ie WALK IN TUB WITH HAND HELD SHOWER) MASTER BATH IS A SHOWER ONLY. HOME HAS 2 LIVING AREAS*"